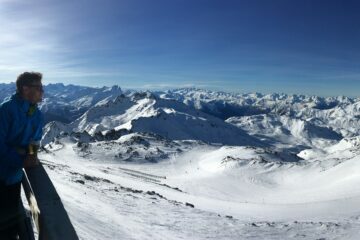 Méribel Village is our home, so we know the resort and the entire Three Valleys like the back of our hand. All our catered and self-catered chalets are here – just moments from the blue Lapin piste and the Golf chairlift, and our small portfolio of handpicked hotels are not far away. 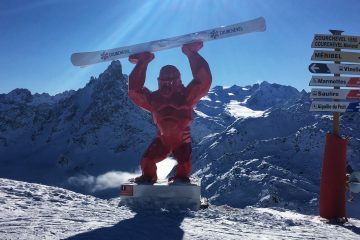 Choose from the heights of Val Thorens, to the sunny slopes of Méribel and just the other side of Saulire, the wide and open pistes of Courchevel. 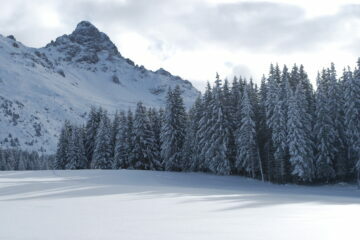 Guests who discover Méribel Village return year after year. It really is the perfect base for your stay in The Three Valleys. Sandwiched between the soaring peaks of Val Thorens and wide open pistes of Courchevel, Méribel is the most beautiful part of the Three Valleys. 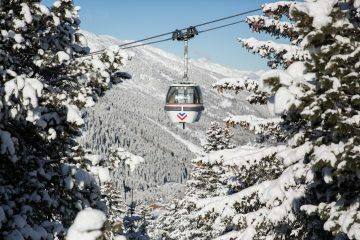 With terrain for everyone and some of the best snow in the Three Valleys, spend your days skiing through trees and down huge bowls. Not only is it the highest resort in the Three Valleys, it’s the highest in Europe. On a sunny day, the views from here are awesome.